Thanksgiving is the day we officially set aside to gather with family and friends to praise God for His blessings. 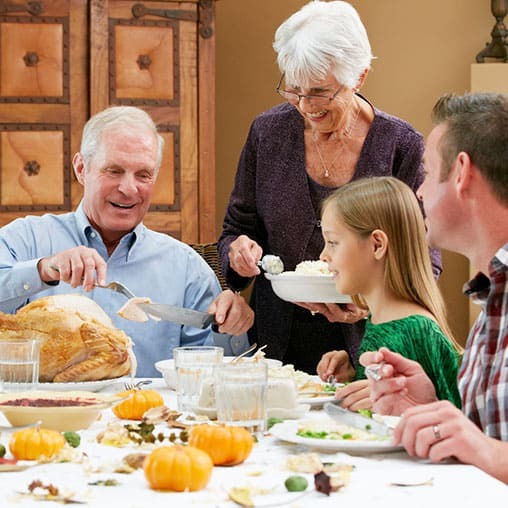 Barbara Rainey shares fresh ideas to help families focus on being fully present with one another as they gather at the Thanksgiving table. Barbara Rainey and her daughter Laura talk about their favorite Thanksgiving memories, including five kernels of corn, Company French toast, and reading the Pilgrims’ story. 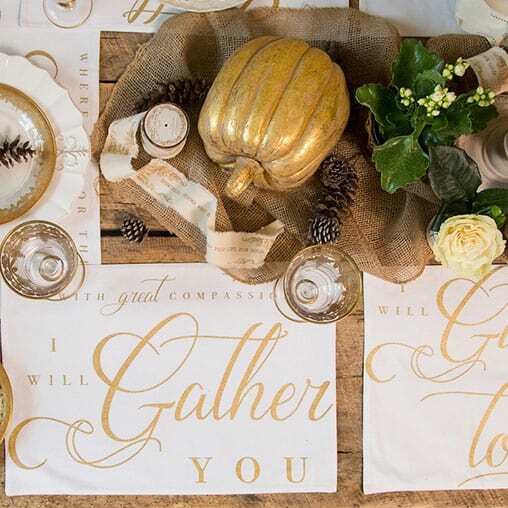 Barbara Rainey shares fresh ideas to help families focus on being fully present with one another as they gather at the Thanksgiving table.